Gold refining, or parting, is used to separate gold from impurities and other metals, such as silver. Gold and silver, which are often extracted from the same ores, are chemically similar, making them difficult to separate. Before the advent of processes to separate silver and gold, a gold-and-silver alloy called electrum was frequently used. Technological advances have yielded improved techniques for refining gold. Removing as many impurities as possible from gold adds to its value, both in its raw form and in fine jewelry. Used to refine gold on an industrial scale, the Miller Process, invented by Francis Bowyer Miller, is capable of refining gold to 99.95% purity. This technique includes passing chlorine gas through melted, unrefined gold, causing silver and other base metals to turn solid and float to the top from where they are skimmed off. The result is 98% pure gold, which is then electrolytically refined to remove platinum and palladium. Another large-scale gold refining technique, the Wohlwill Process refines gold to 99.999% purity — the highest purity possible. 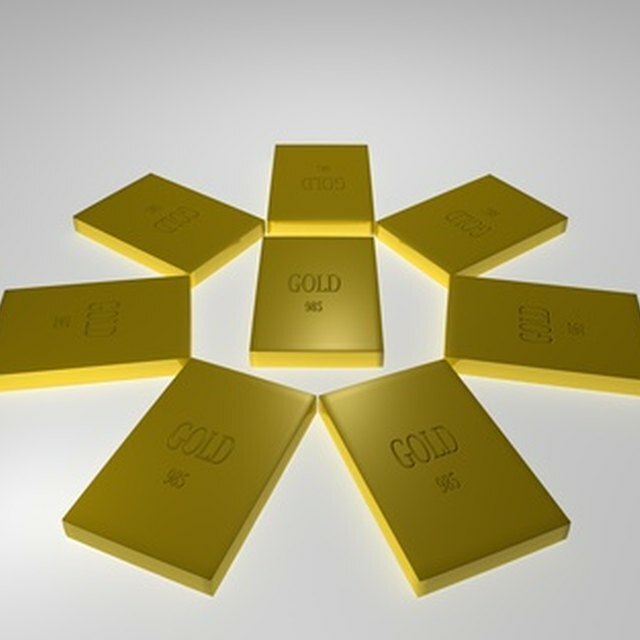 Developed by Emil Wohlwill in 1987, this electrochemical process uses a 95% pure gold bar as an anode and small sheets of pure, 24-karat gold as the cathode. A current is passed through the system, which uses chloroauric acid as an electrolyte; the pure gold collects on the cathode, which can then be melted down or processed. A process that has been around since at least the Early Bronze Age, cupellation involves treating ores under high temperatures to separate noble metals, such as gold and silver, from base metals. Base metals, such as copper, zinc and lead, will oxidize whereas noble metals do not. Cupellation involves melting ore at temperatures in excess of 960 degrees Celsius; at this temperature the base metals oxidize while silver and gold remain on top of the mixture. 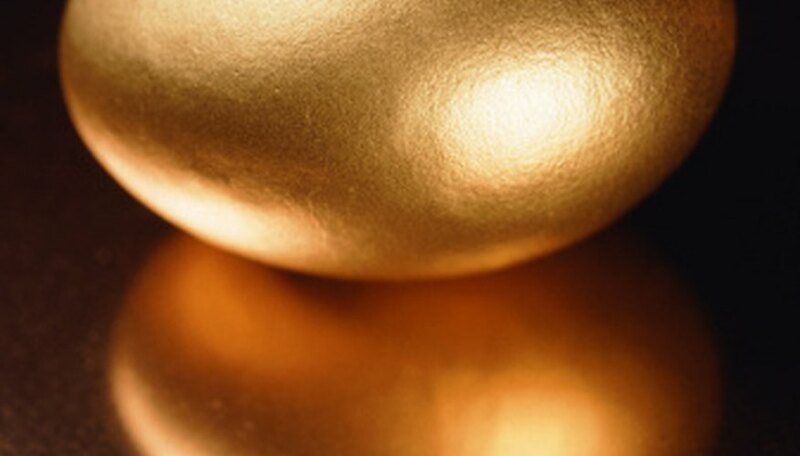 It is possible to refine gold without the use of large-scale, expensive chemical procedures. The process involves first adding nitric acid to gold, then adding hydrochloric or muriatic acid. After allowing this mixture to sit, it is filtered to remove contaminants, then treated to neutralize the acids in the solution. The result will be what looks like mud at the bottom of the container; this "mud" is actually gold. Rinse the muddy chunks three or four times with water, than treat with aqueous ammonia. After white vapors form, rinse the gold again with water and allow it to dry. Powell, Jack. "Gold Refining Techniques." Sciencing, https://sciencing.com/gold-refining-techniques-8403772.html. 24 April 2017.